Ohio Interfaith Power and Light (OhIPL) is the Ohio chapter of The Regeneration Project’s national Interfaith Power and Light network. 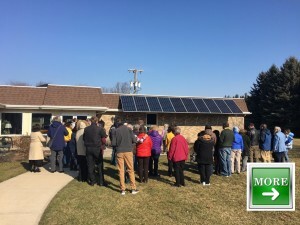 We are a growing community of dedicated volunteers and staff helping Ohio faith communities conserve energy, become more energy efficient, and promote renewable energy in response to climate change. 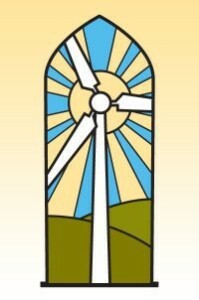 Founded in 2007, OhIPL works with Ohio congregations to become better stewards of God’s creation. Click here for more information about our History, and here, for information about our Programs.